British bank HSBC has executed India's first financial transaction using blockchain for a deal involving an export by Reliance Industries to an American client. The blockchain-enabled letter of credit transaction was for a shipment from the Mukesh Ambani-led company to US-based Tricon Energy, and helped reduce the time required to process the documents. The statement claimed that the solution is a significant improvement for any organisation involved in buying and selling goods internationally, as it brings together all parties onto one platform. Pollution levels in the Delhi-NCR region have reached dangerous levels. A penalty of over Rs 83 lakh was imposed on violators on a single day on Sunday by the teams deployed to monitor implementation of measures to combat pollution in the Delhi NCR under the Clean Air Campaign, the CPCB said. The highest number of complaints were related to illegal construction and demolition activities. An aggressive ten-day-long 'Clean Air Campaign' from November 1 to 10 has been launched by Union Environment Minister Harsh Vardhan to monitor and report polluting activities as well as to ensure quick action. These teams are visiting different parts of Delhi and adjacent towns of Faridabad, Gurugram, Ghaziabad and Noida. With global crude prices remaining elevated, the rupee is likely to be under pressure, and may touch the 76 levels against the US currency over the next three months, says a report. The domestic currency has already crossed the 74 mark owing to continued strengthening of the dollar, lack of foreign flows and higher crude oil prices.The unit lost over 15 percent since the beginning of the calendar year. About 75 lakh new tax filers have been added to the income tax payers list in the country this fiscal till now, a senior official said. The target for the taxman is to add 1.25 crore fresh tax filers by the end of the 2018-19 financial year that ends in March next year, as per a directive of the Central Board of Direct Taxes (CBDT). The CBDT frames policy for the Income Tax Department (ITD). The CBDT had set the adding of 1.25 new tax filers target for the taxman this fiscal when it issued its Central Action Plan (CAP) for the IT Department early this year. 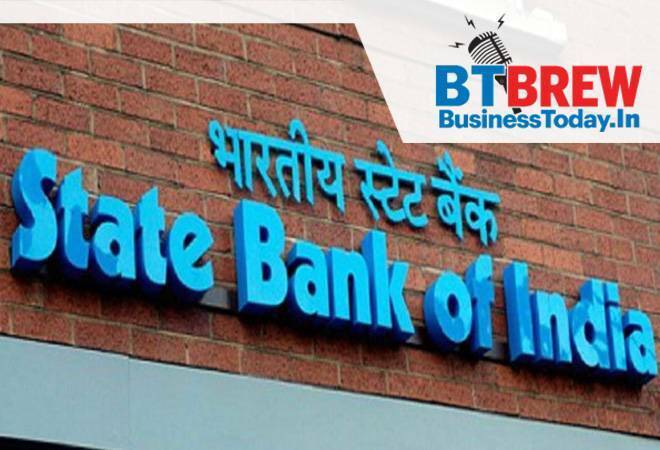 SBI has put up 11 non-performing assets (NPAs) for sale to ARCs and financial companies to recover dues of nearly Rs 1,019 crore. Of these 11 accounts, Janki Corp Ltd has the highest outstanding dues of Rs 592.53 crore. The interested asset reconstruction companies (ARCs)/ banks/ non-banking financial companies (NBFCs)/ financial institutions (FIs) can conduct due diligence of these assets with immediate effect, after submitting expression of interest and executing a Non-Disclosure Agreement (NDA) with the bank, State Bank of India (SBI) said. President Xi Jinping vowed Monday to open access to China's economy, while delivering a veiled rebuke to the Trump administration, as he kicked off an import fair amid growing foreign accusations that his government was backtracking on reform pledges. Xi said China would seek to "step up" moves to stimulate domestic consumption of imports, lower tariffs, ease customs clearance procedures, and implement harsh punishments for intellectual property infringements, among other measures. Decrying "protectionism", "isolationism" and confrontation, Xi said countries should fix their own houses before targeting others.